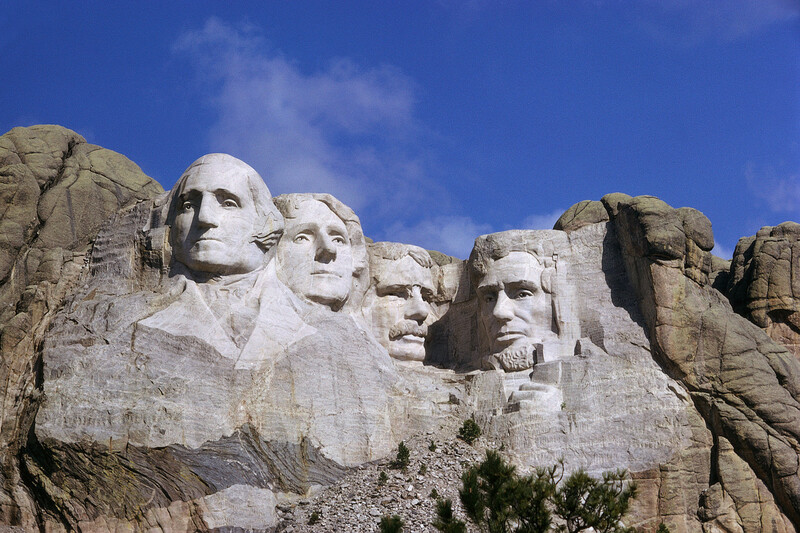 Did you know that Washington’s Birthday is still the official name designated to what many of us know as President’s Day? During the month of February, the birthday of two of our greatest Presidents takes place. Both George Washington (who was born on Feb. 22nd) and Abraham Lincoln (born on Feb. 12th). However, Washington’s birthday has been publicly celebrated since he was in office, before Abraham Lincoln was even born. Much of the debate over the name of the holiday springs from the fact that states can follow their own holidays how they see fit and many of them chose to also honor Lincoln, calling the celebration President’s Day. As for “Washington’s Birthday,” about a decade ago some members of Congress tried to restore the name to its proper place in American discourse. The bill never got out of committee. Regardless of what you call it, enjoy the day off (if you have it off) and Happy President’s Day/Washington’s Birthday.